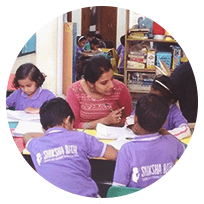 Shiksha Rath, meaning Chariot of Education, is the flagship project of the Touch India Trust, a Delhi-based charity started in 2003. 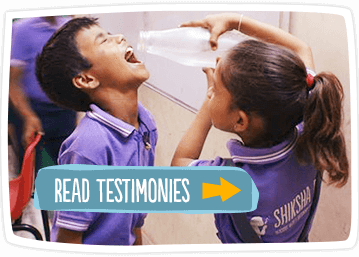 Shiksha Rath had a humble beginning in October 2010 in a park. 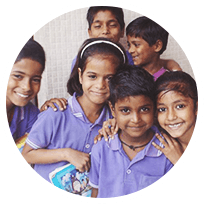 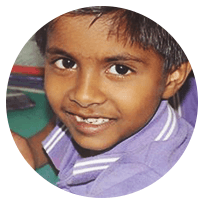 It gradually leads to start it’s ground-breaking slum academy on March 15, 2014, which is a highly-focused, long-term initiative providing after school classes, nutritious meals, life skills and health care to the children.